Millie Padula is an Accredited Practising Dietitian and Accredited Nutritionist who recently graduated from her Masters of Dietetics at Deakin University. Prior to this, she completed a Bachelor in Food and Nutrition. Millie is an active member of the Dietitians Associated of Australia, and recently presented at their 34th Annual Conference held in Hobart. 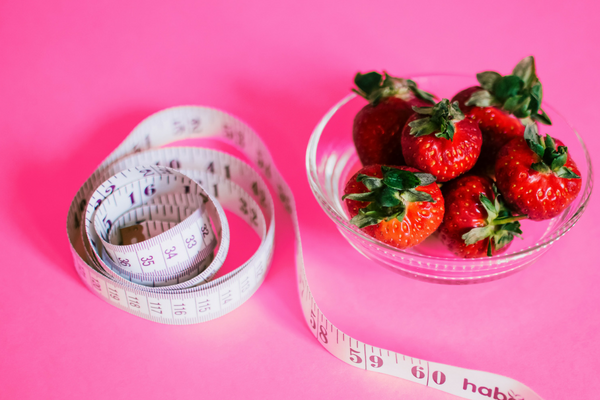 She shared the results of a clinical trial she conducted with a team of experienced Dietitians, looking at the effects of a rapid weight loss program on body composition markers and blood glucose parameters. She hopes to participate in more research throughout her career, exploring the link between diet and disease prevention/management. Her key areas of interest are weight management, clinical nutrition, diabetes control, nutrition for healthy ageing, sports nutrition and food intolerances. She believes that 'knowledge is power', and therefore has an immense passion in providing her clients with the necessary skills and information that are needed to live with optimal health and wellbeing. She hopes to be able to share her love for leading a healthy lifestyle with all her clients, and is looking forward to further expanding her interests and knowledge in all areas of Dietetics as she further develops her practice.